How might algorithmic systems produce unexpected outcomes that systematically disadvantage individuals, groups or communities? How can we make sure that algorithmic processes operate in our best interests? On October 1st 2018 we held our UnBias project showcase event. 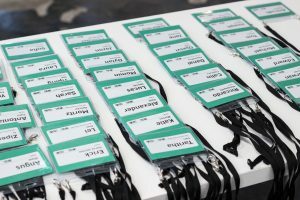 Seventy attendees from the fields of research, policy, law, industry and education came together at the Digital Catapult in London to hear and discuss our key project findings. We also highlighted our practical outputs such as policy guidelines and our exciting fairness toolkit. 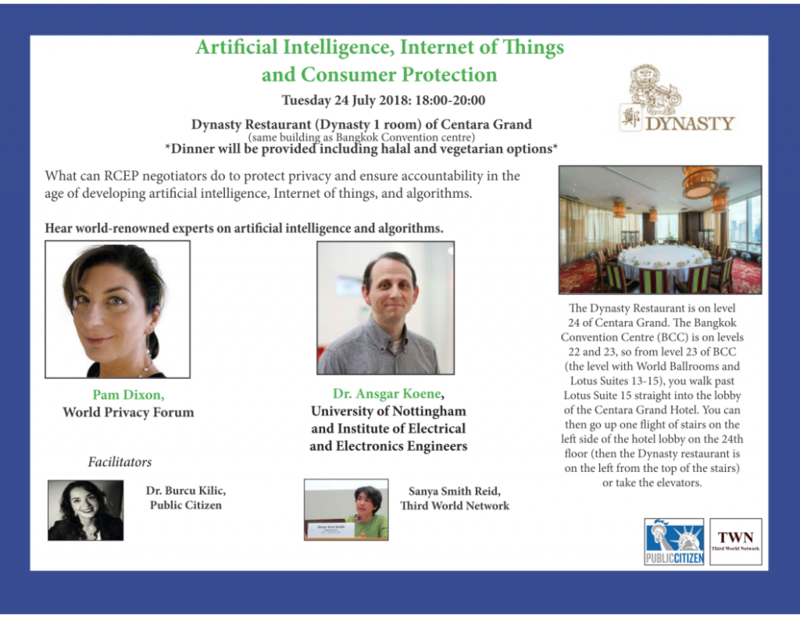 The event also included a lively panel debate and engaging presentations from external speakers about the social consequences of algorithmic biases and how they might be addressed. We ended the day by announcing plans for our follow-on project, ReEnTrust, which will identify mechanisms to rebuild and enhance trust in algorithmic systems. Watch an overview of the day here! Exciting News for our Youth Jurors! 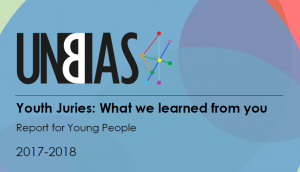 The Nottingham UnBias team have finished running our Youth Juries and we are delighted to announce the launch of a report ‘Youth Juries- what we learned from you’ – for the children and young people that participated. If you were one of these people- thank you for taking part! We hope that you enjoy reading the report. We would also like to thank our Youth Advisory Group for their thoughtful and constructive insights that helped to design and shape the report. 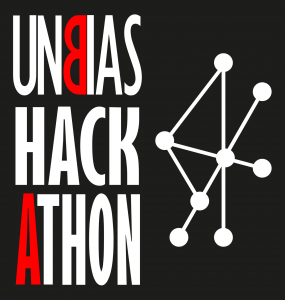 On October 1st the UnBias project team will be showcasing the outcomes of our work. We are looking forward to welcoming an audience of 70 stakeholders from research, law, policy, education and industry. In addition to reporting on our major findings we will also highlight key outputs such as policy guidelines and demonstrate our exciting fairness toolkit. This engaging and interactive event will also include presentations from external speakers and opportunities for networking. Furthermore, we will announce plans for our follow-on project, ReEnTrust, which will identify mechanisms to rebuild and enhance trust in algorithmic systems. 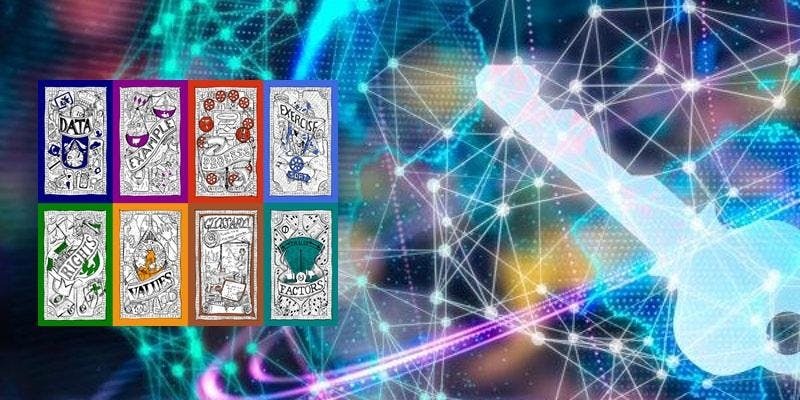 Over the last two years UnBias has engaged with a wide range of stake holder to explore the issue of bias in algorithmic decision making systems. In this post I wanted to share some personal thoughts on this issue, especially in relation the introduction of “AI” systems. On the week-end of June 30th and July 1st, the UnBias team hosted a two-day hackathon at Codebase in Edinburgh, with support from local outfit Product Forge, whose experience organizing such events is unrivalled in Scotland. “Artificial Intelligence shapes digital services that have become central to our everyday lives. Online platforms leverage the power of AI to monetize our attention, with often unethical side-effects: our privacy is routinely breached, our perception of the world is seriously distorted, and we are left with unhealthy addictions to our screens and devices. 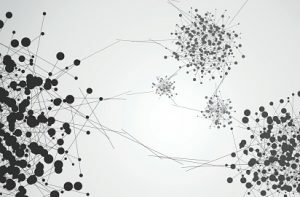 The deep asymmetry of power between users and service providers, the opacity and unaccountability of the algorithms driving these services, and their exploitation by trolls, bullies and propagandists are serious threats to our well-being in the digital era.